Shopping Our Stash SOS Challenge 6 Scrap Attack or Recycle it! 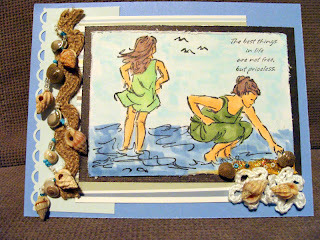 Use only scraps for your project - (card base or similiar "base" ok to use new) but use some of the scraps- paper, ribbons, the odd sinlge embellishment, etc OR recycle something- redo a former card, use something that was intended for a different purpose- ribbon from a package, coffee cup sleeve, corrugated paper, button from a shirt, etc. Be sure to note in your post how your entry fits the challenge! Paige- love the inside sentiment too! 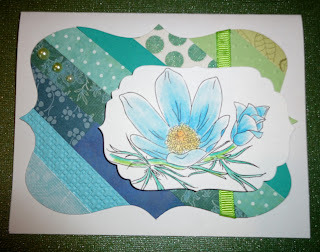 Guest DT LouMac- fabulous background technique! Leslie- so many luscious layers! Guest DT Kristie- truly Pretty in Pink! 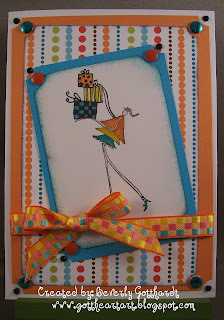 Deena - Cheery Stripes plus another one on her blog! Crystal- Ian is so dapper in his Kilt! Alica- super use of small strips of paper! As a reminder, please observe the two rules we have-please link to no more than a dozen different challenges (this one won't count as one of the dozen) and please note how your entry fits. Easy, right? Stop back on Friday to see the Top 3 and remember this is the last June Challenge-each entry goes into the drawing for the monthly prize! Today is not only the Friday Feature day, it's also my oldest pug's birthday, and for part of Canada, it's a statutory holiday for St. Jean Baptiste Day. So, without further adieu, let's take a look at the Top 3 --but really we had a hard time limiting it to 3 so snuck in two additional ones, because we all know that Codes are Merely Guidelines! Congrats to you and be sure to pick up your Top 3 Badge from the sidebar. And to everyone who joins us,we thank you for joining us at Shopping Our Stash! Oh yeah, if you go wish Izzy a happy birthday you could be the recipient of some yummy seam-binding ribbon! Don't forget our Tools of the Trade Challenge as well! Let's use some of those tools we *had* to have but don't use often-could be your eyelet setter, circle cutter, decorative scissors, fastenator, tiny attacher, cropodile or maybe you have an embossing folder that has not yet been used, nestabilities that haven't been opened, or even your paper piercer can be called into use on your project! How about a punch, your bow easy, or sewing machine? Use a tool that is rather neglected! The SOS Crew was a little slow getting started with this one, but once we got going we were amazed at how many un-used or seldom used tools we had in our stash! So, I am sure if you take a moment and look thru the examples and see what tools we dusted off, this challenge will not only easy, but hopefully inspire you to use some different things than the ones you normally reach for! 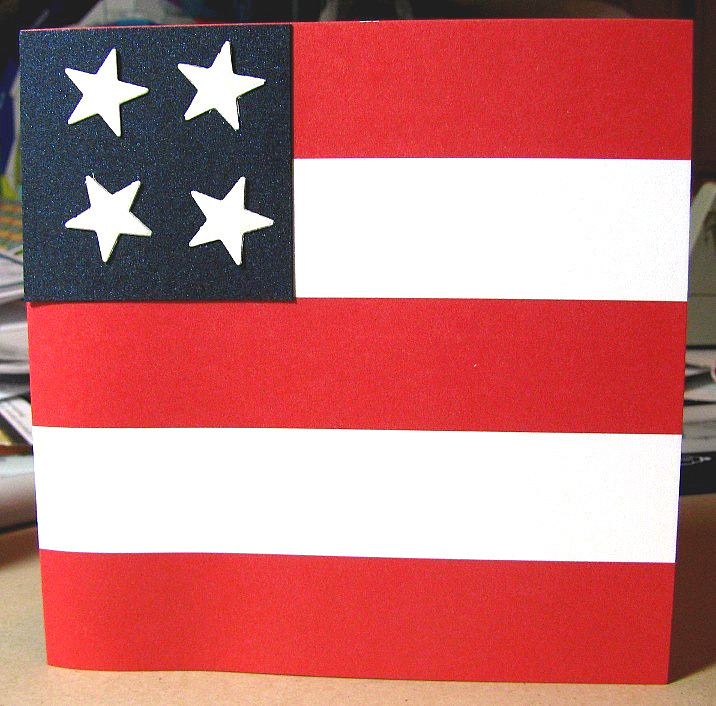 Paige made this cute patriotic card..check our her blog to find what happened with her tag maker! 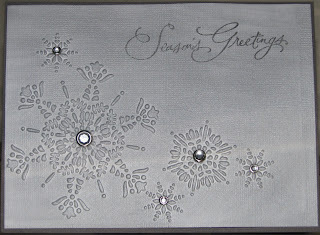 and Marie made this handsome card with tool embellies! So, take a look through your toolbox this week and see what you can come up with! 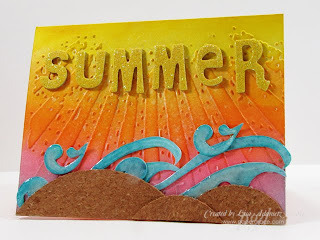 Link up with us below and come back Friday to see our Top 3 from last week! 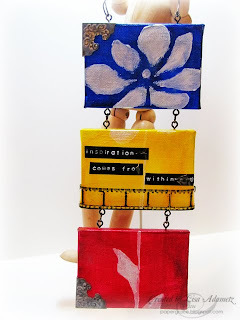 Wonderful projects indeed and be sure to take your Top 3 badge for your blog from our sidebar! We truly appreciate each of you who join in our challenges! It's so neat to see what you come up with each week! Don't forget to enter our current SOS challenge too! 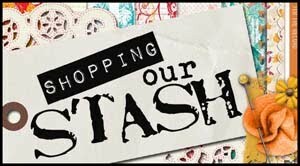 Have a great weekend and we'll see you Tuesday for our next Shopping Our Stash Challenge! Our Crew Members have created these for your inspiration! I love the variety of styles our little group has! Now it's your turn! Rifle through your stash and see how many items you can incorporate or keep it simple with one or two! Don't forget to come back on Friday to see the Top 3 from the last challenge, and remember every entry into the challenges in June puts you in the draw for our monthly prize. 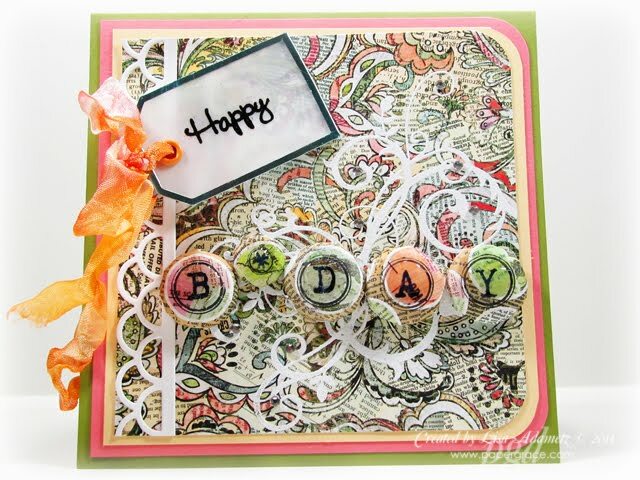 This month we have a Basic Grey Paper Pad in Lauderdale, a Belles and Whistles stamp A Fairy Nice Flower and a Gina K stamp Celebrate in Style. The prize winner is Helen ! I put all the entries from the May kick off and challenges in the random generator and she had the lucky number! 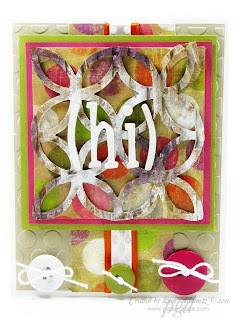 Helen if you will email me using the Contact button on the sidebar I will get your Whimsy Digital Stamps Gift Certificate sent to you shortly! Now on to the top 3 from the Oldies but Goodies Challenge! 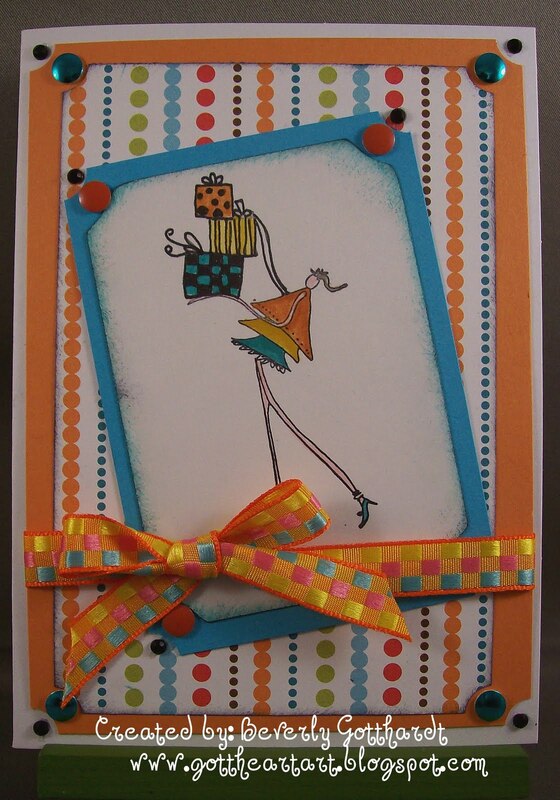 Beverly with this fun card- love the rich colors and matching ribbon! 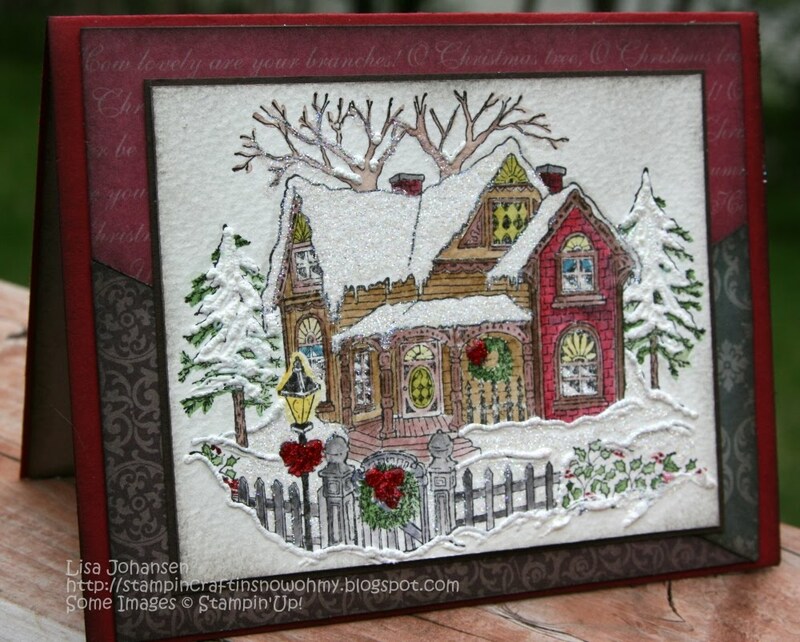 Lisa with this gorgeous snowy scene..look at the way she did the snow- fabulous! 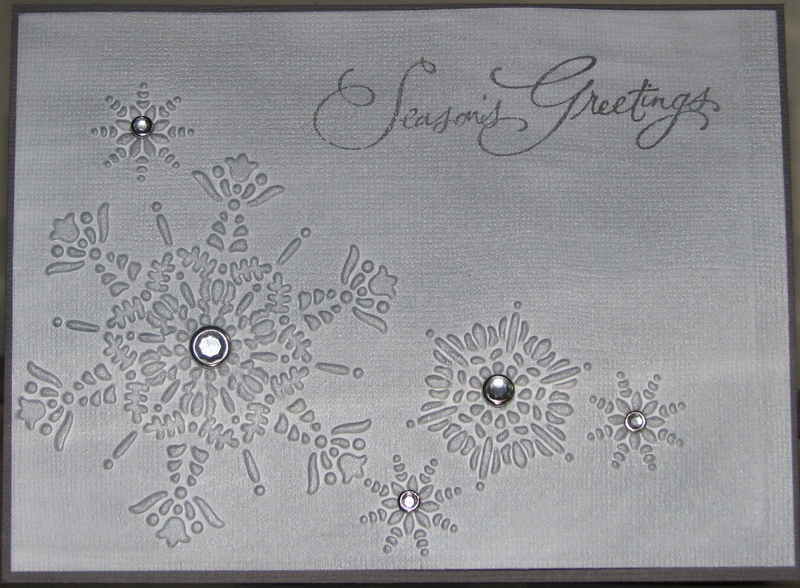 and Anne with this fabulous post card! Congratulations! Be sure to grab the top 3 badge from our sidebar! 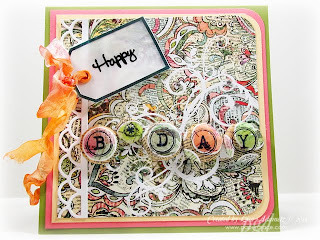 Thanks to everyone who dug thru their stash and used their oldest or almost oldest stamp! 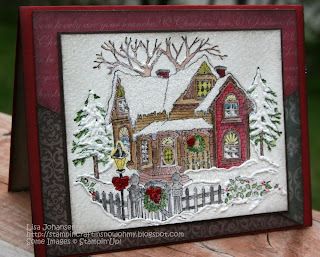 Be sure to join in our current challenge and find something that needs finishing! 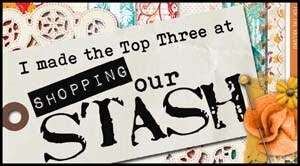 Shopping Our Stash Challenge 3 : UFO Sightings from Area 51 or Un-Finished Objects in Your Craft Room! Welcome back to Shopping Our Stash Weekly Challeges! Today's Challenge is probably the longest titled challenged ever! This week we are asking you to sift thru those piles of Un-Finished Objects and pick one complete it! If you are like most of us, you probably have at least a couple of things that need to be completed! 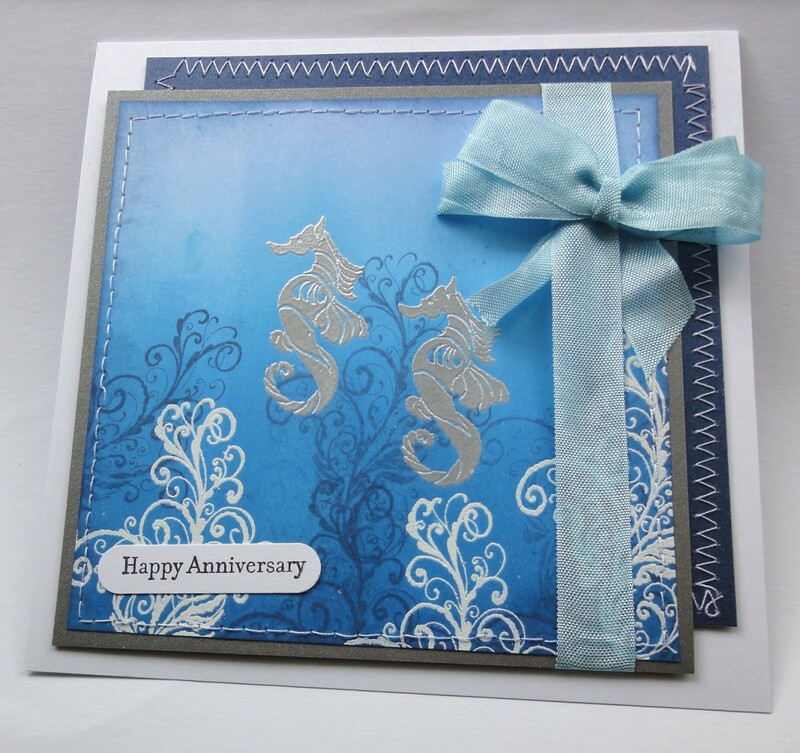 Maybe it's a card you started then went on to something else, a layout you began but never completed, a gift you were making then got sidetracked... get the idea? 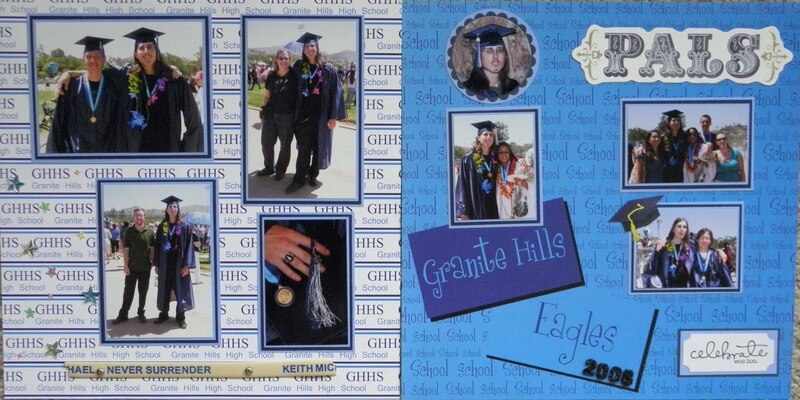 Or if that doesn't work, how about those stamped or printed images you were gonna use, but haven't yet? 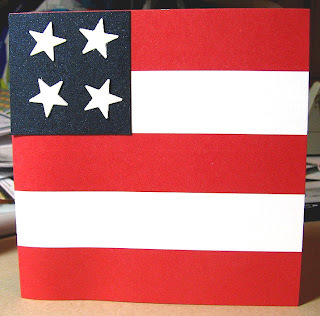 Or the die cut you cut out but ended up not using, a leftover piece of ribbon, a card base you folded but changed your mind. What about that Altoid tin you were going to alter but haven't? Surely you have something waiting to be used! The SOS Crew had a lot of fun looking thru our stuff and came up with these for inspiration! To kick things off, we have two Guest Designers joining us for the month of June! 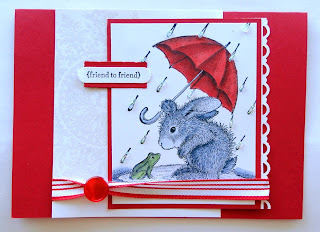 and Kristie who found some unfinished cards from a couple years or so ago, and finished them up- too cute! 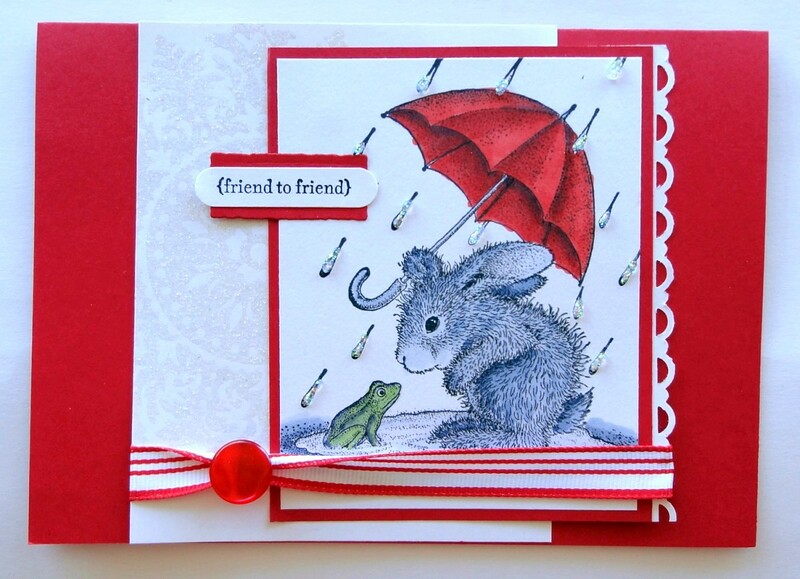 Alica put together a card from some previously started projects- love that red contrasting with the white! Stop by again on Friday to see the winner of the May monthly prize (Whimsy Digital Stamp gift certificate) and the Top 3 from the Oldies but Goodies Challenge! Happy Friday! Congrats to the Top 3 for Challenge 1:Ribbon Rewind! and Chelle with this amazing woven ribbon treatment! I know that's more than three but oh well. It's the first challenge right ? So ladies, pick up your Top 3 badge from the sidebar if you wish and thank you all for participating in our challenge! Don't forget there's still time to get your entry in for the Oldies but Goodies Challenge!